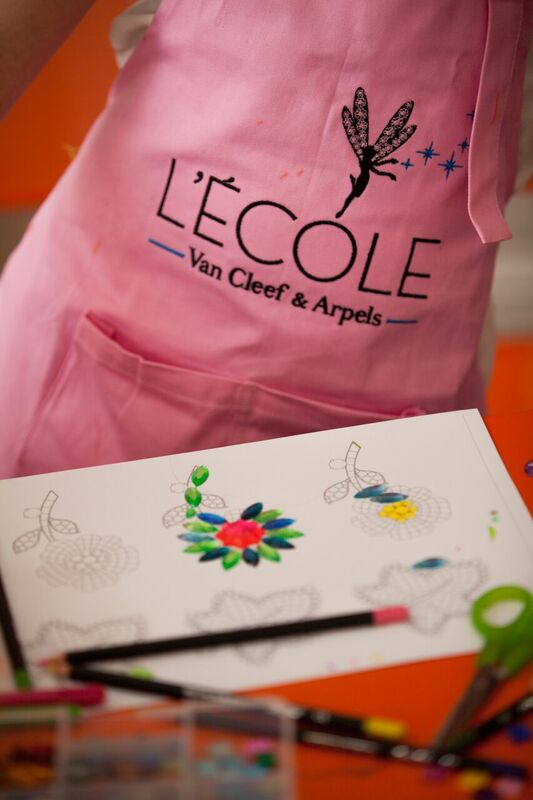 L’ÉCOLE Van Cleef & Arpels, the Paris-based School of Jewelry Arts, has launched their first Middle East campus in Dubai on with a full programme from 7 to 25 November with a series of free creative workshops for kids ages 5 to 16. 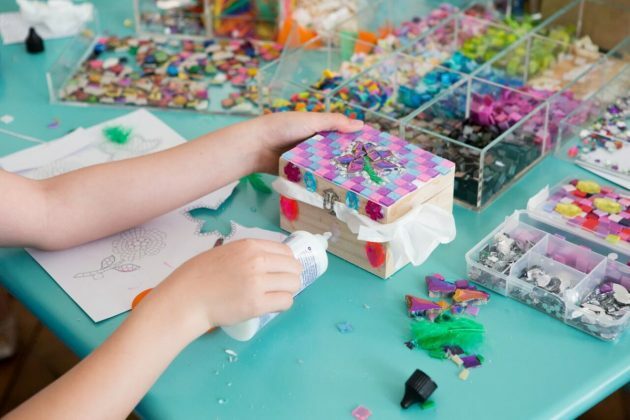 In addition to the adult classes and children’s workshops, the school has developed a rich program of events and activities that are free and open to the public. 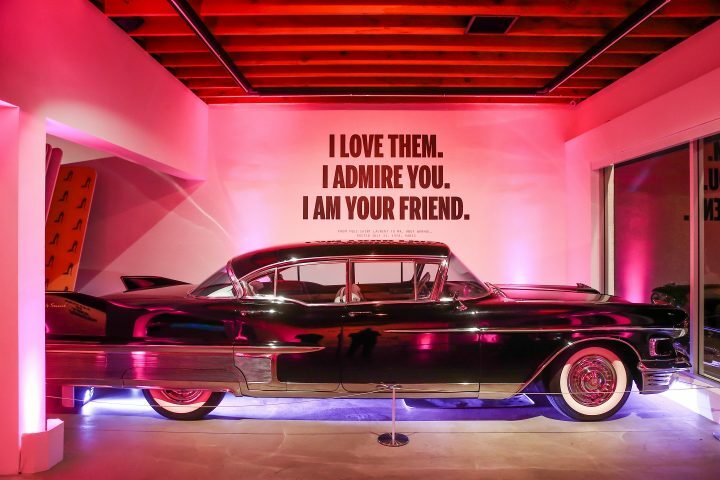 Ranging from evening conversations, to landmark exhibitions and complementary outdoor cinema screenings, the program is designed to offer an immersive experience for anyone interested in design, history, jewelry and contemporary culture. 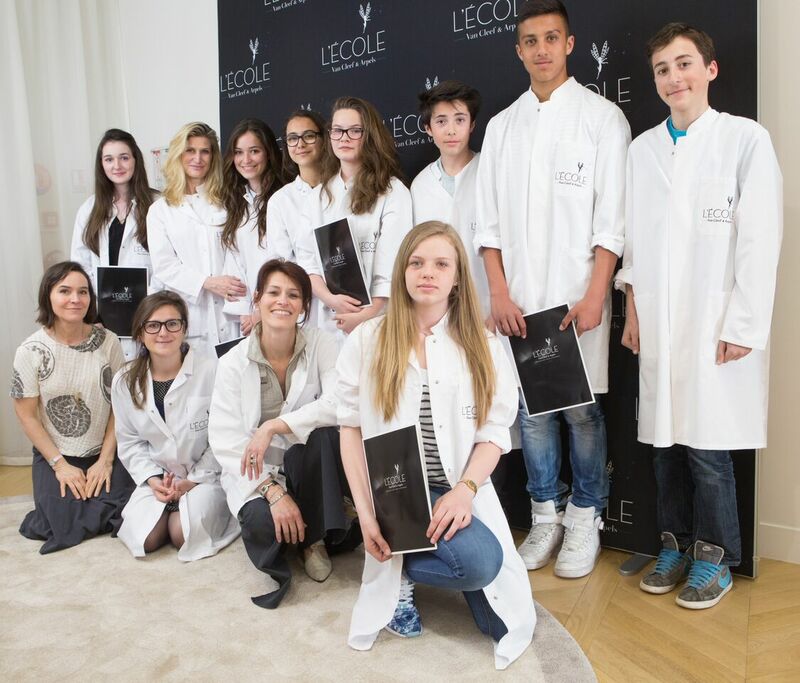 L’ÉCOLE Van Cleef & Arpels will offer five creative workshops for children and adolescents, ages 5 to 16. Classes are open to everyone, with no prior qualification or experience necessary to enrol. 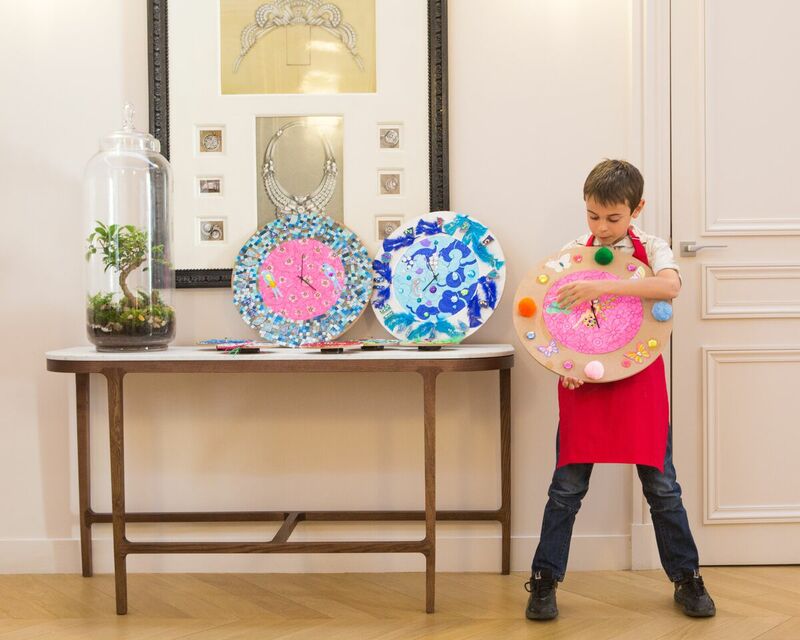 Create your precious clock – 8 to 12 years old – Children begin by discovering what inspired the creators of clocks and watches, then choose from among five dial designs inspired by nature, transforming them into a real clock to hang on their bedroom wall. 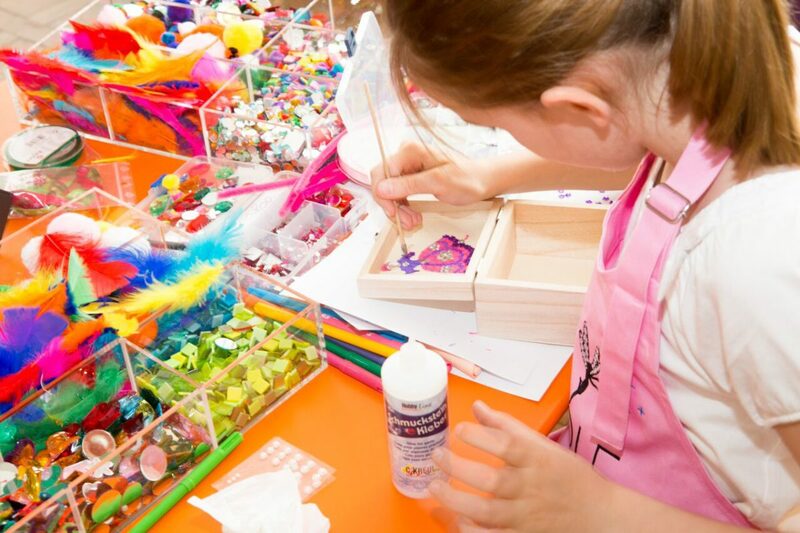 Create your jewel – 5 to 8 years old – Eight jewel designs are available to draw, cut out and decorate with mosaics, stones, ribbons and feathers, enabling children to follow their inspiration and create their own jewel. 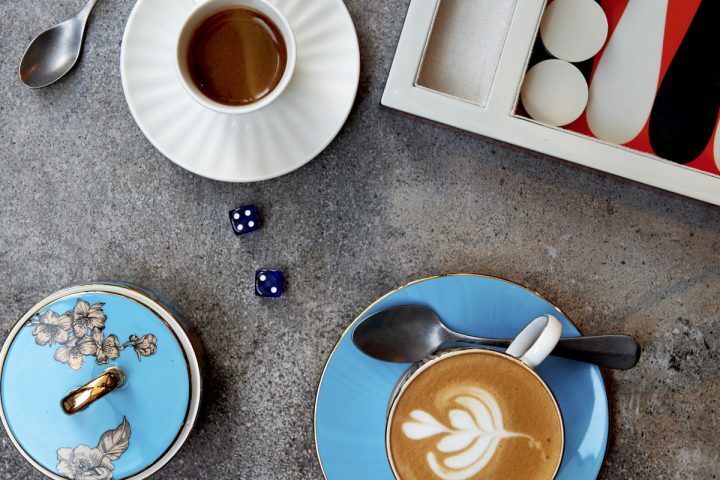 L’ÉCOLE Van Cleef & Arpels in Dubai will be participating in “The Year of Giving” as declared by the UAE President, His Highness Sheikh Khalifa bin Zayed Al Nahyan. 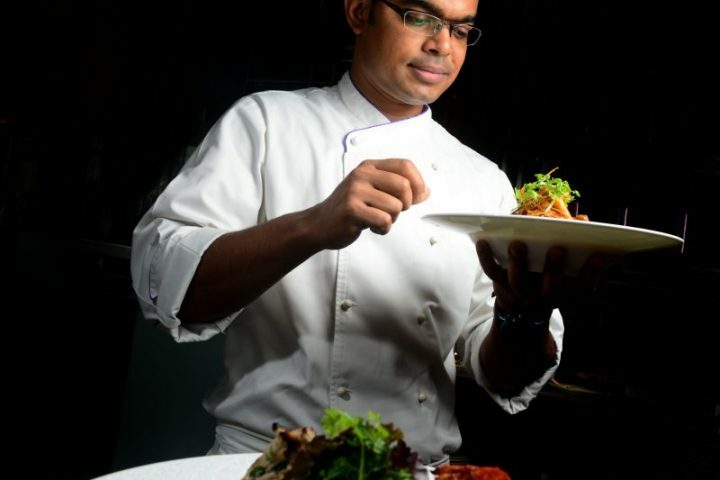 All funds collected from course registrations during the event will be donated to Dubai Cares. Upon registration for the adult classes, students are asked to contribute a minimum donation of AED 400, 100% of which will be donated to Dubai Cares. The creative workshops for children and adolescents are free of charge. Students are welcome to register via calling the Van Cleef & Arpels hotline (800-VANCLEEF (82625333)), or +97144252740 by email (lecole_me@vancleefarpels.com), or by visiting the website me.lecolevancleefarpels.com. Classes are limited, so prior registration is essential.